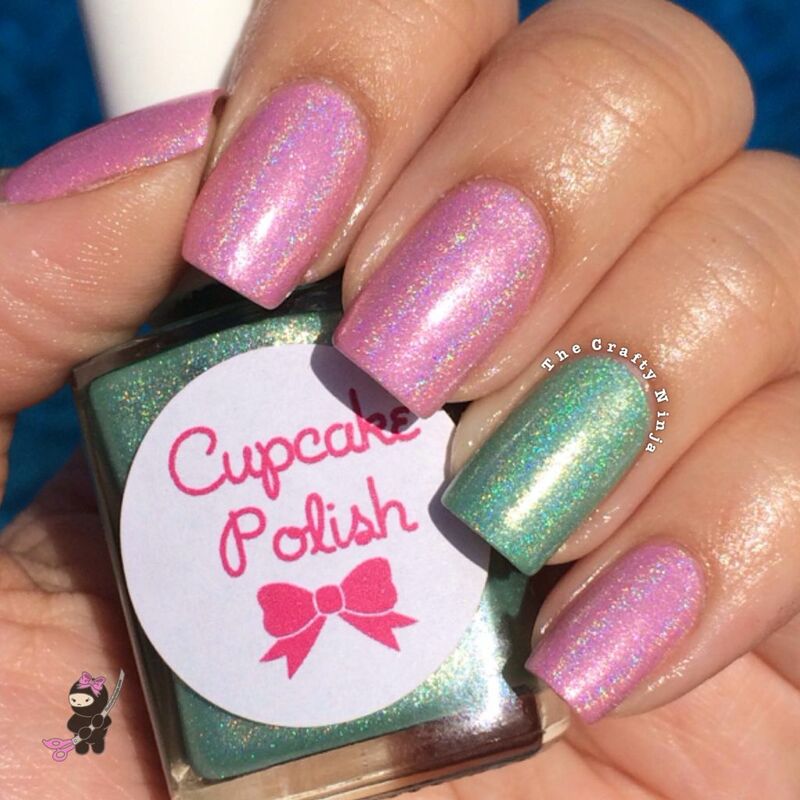 I had the pleasure of meeting the creator of the indie polish Cupcake Polish, Sara, who is so sweet and girl! 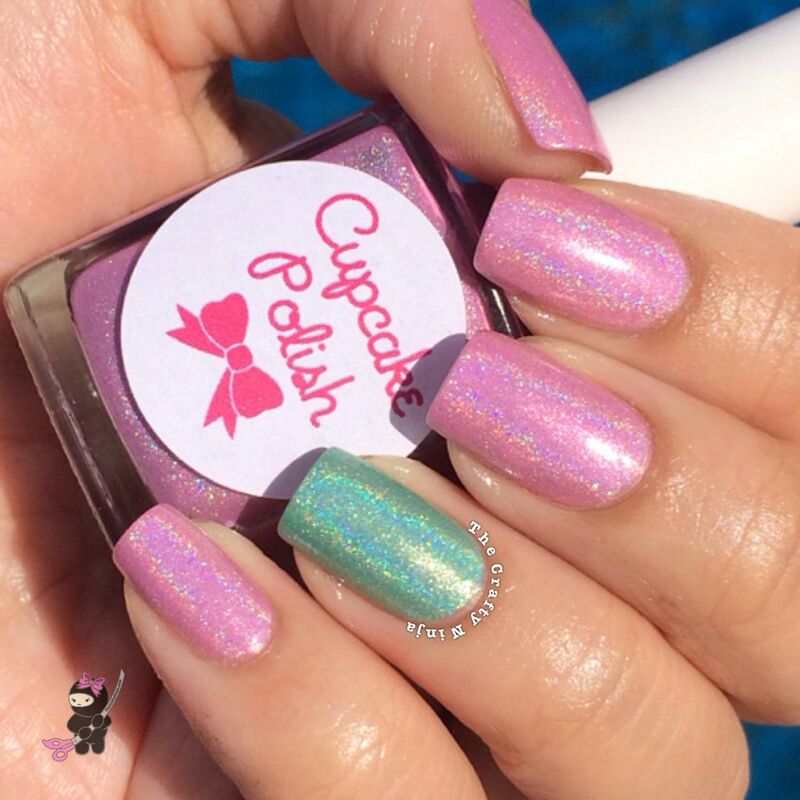 Sara hand mixes the prettiest holographic and glitter nail polishes and comes up with the most clever names. Her The Olympics Collection is truly a work of art. 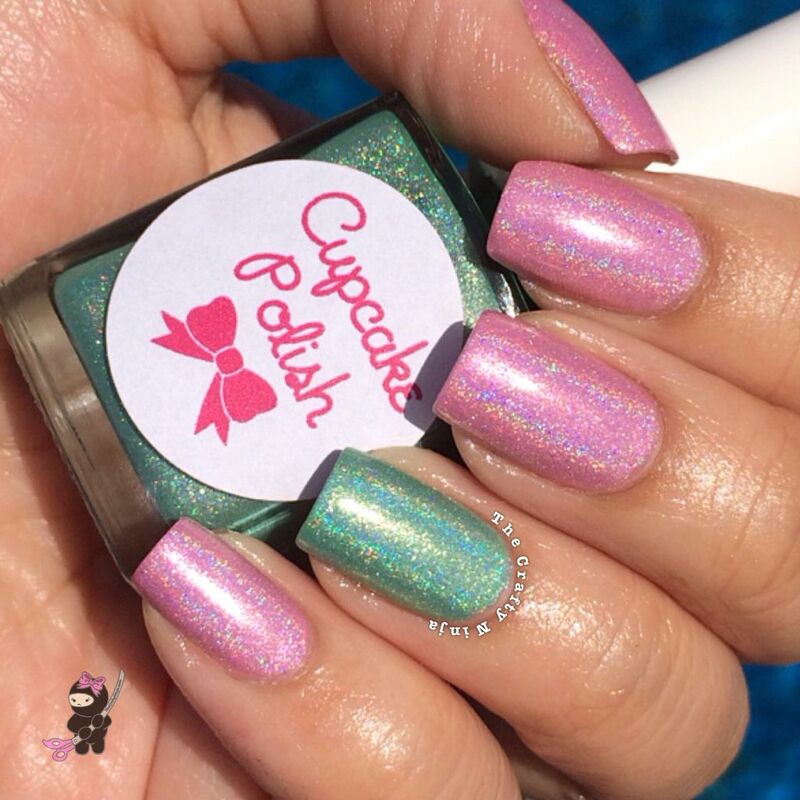 I gravitated towards the gorgeous holographic pink and mint, Figure- Eight Out and Only Fools Russian, such clever names! Here s quick swatch of Baby It’s Gold Outside over Essie Smooth Sailing. 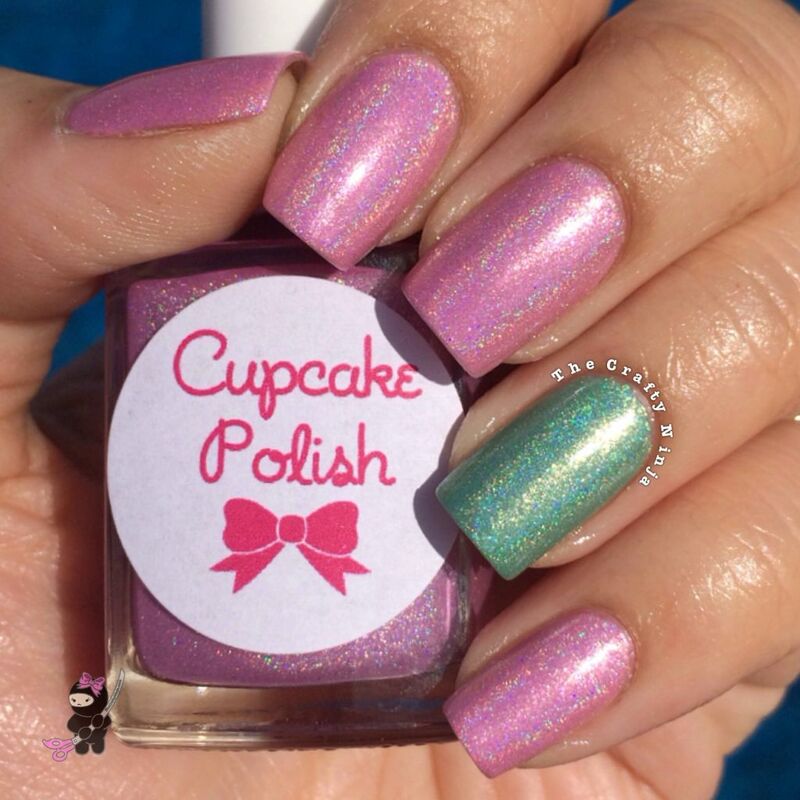 The nail jewelry is from Daily Charme. 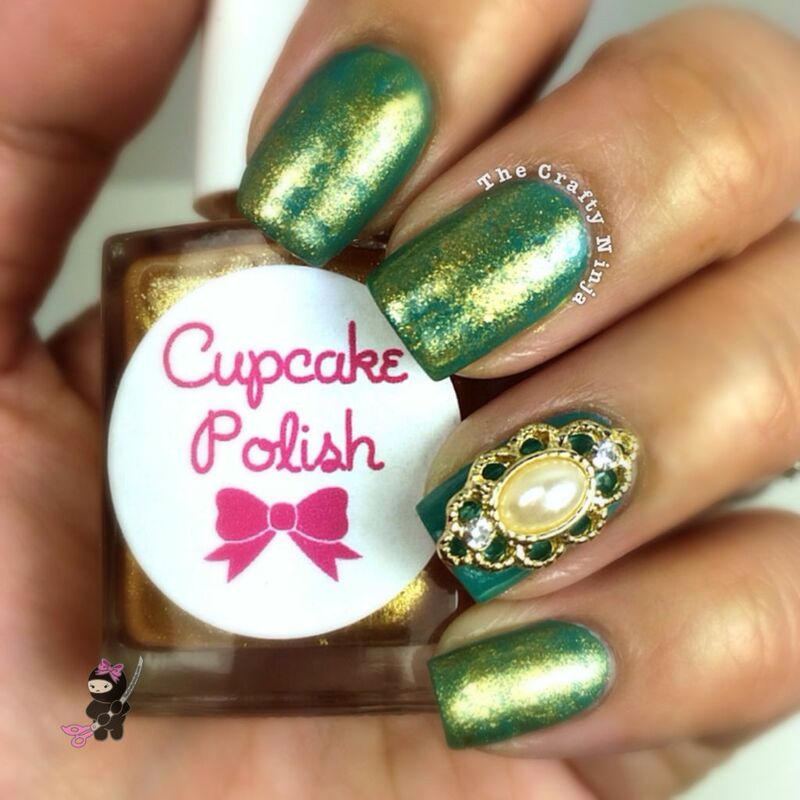 These were my Oscar inspired nails and the Gold topper is a perfect fit to this awards season.